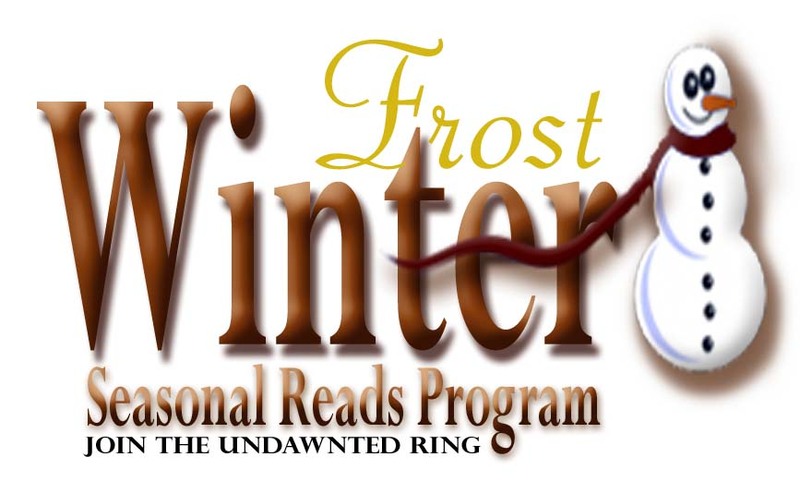 Undawnted's seasonal reads program turns the calendar over to December once more and that means it's time for Winter Frost. Cold nights sitting by the roaring fireplace with hot cocoa in hand is what the chill of winter's frost brings us. The holidays are being celebrated with parties. Carolers make their rounds through neighborhoods, People shop at the local businesses for gifts. Children have sugar plums dancing in their heads. 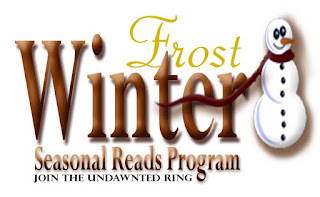 What to do on those long winter's nights? But read, of course!